Which linens fit your lifestyle? No matter the size of you space, you’ll find a wide selection of complete bed looks. 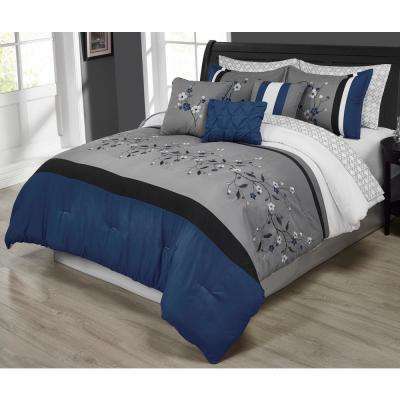 A bedding set makes it easy to outfit your bed in style. 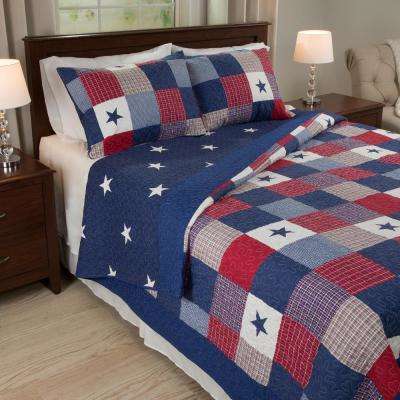 Each “bed in a bag” comes with sheets, pillowcases and a coordinating comforter. 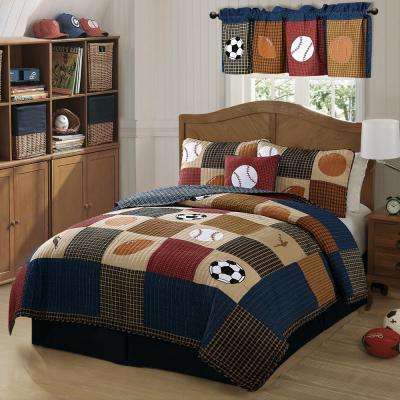 Choose any size, from twin to king comforter sets. 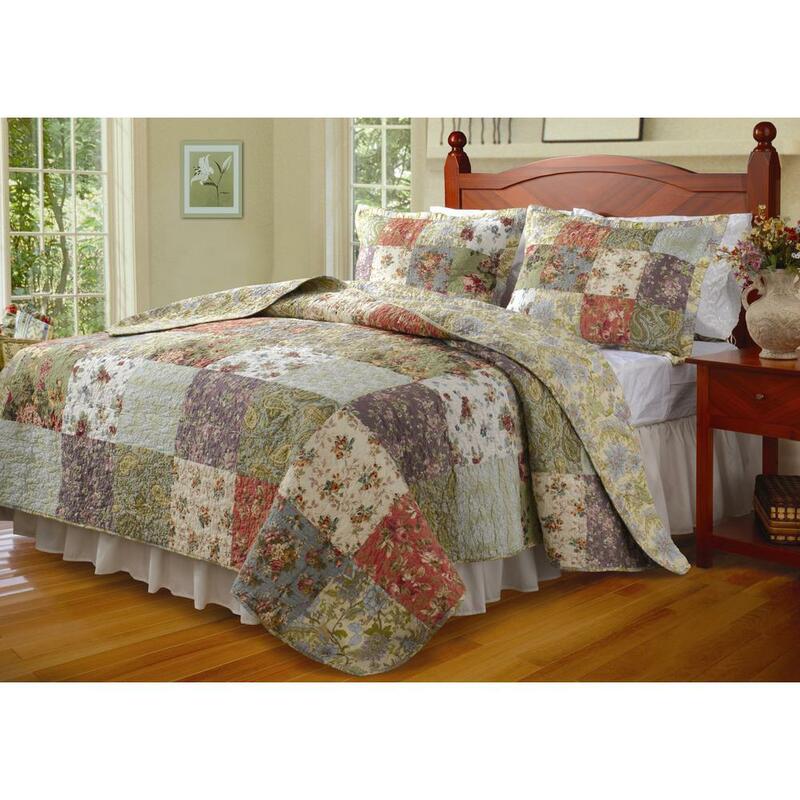 Some bedding ensembles also include bed skirts, pillow shams and decorative throw pillows for a complete look. 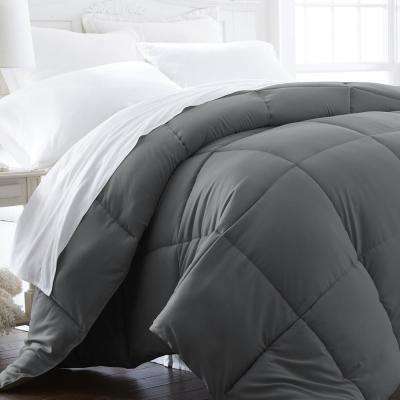 •	Solids: For a versatile and simple look, choose solid colors for your bedding. Crisp white bedding sets are fresh and inviting but are best for homes without small children or pets. 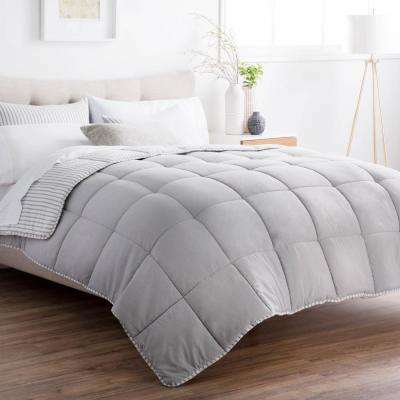 For a more durable option, choose bedding in darker colors, like a gray bedding set. Mix and match different colors for a subtle contrast. 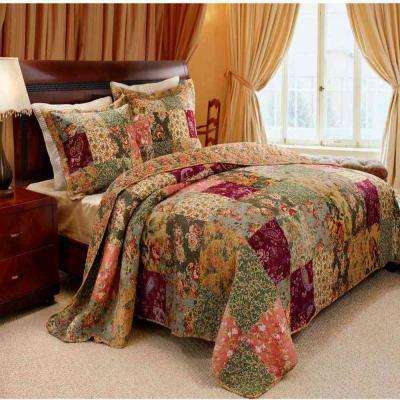 If you already have a patterned bedspread, choose solid colored sheets to keep your bedding from looking too busy. 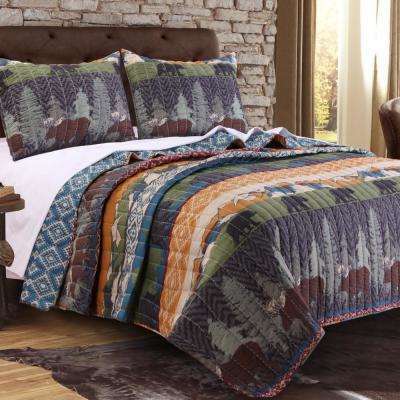 •	Patterns: From basic pinstripes to geometric prints, a patterned bedspread adds character and style to your space. 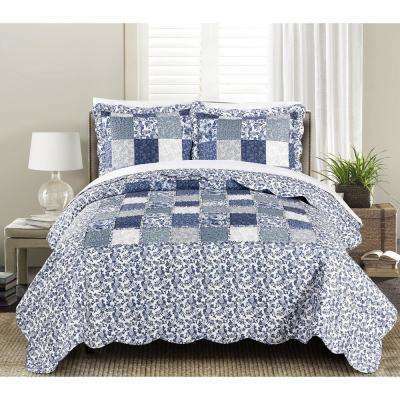 For a guest room, a calming light blue bedding set or an elegant floral pattern is welcoming and peaceful. 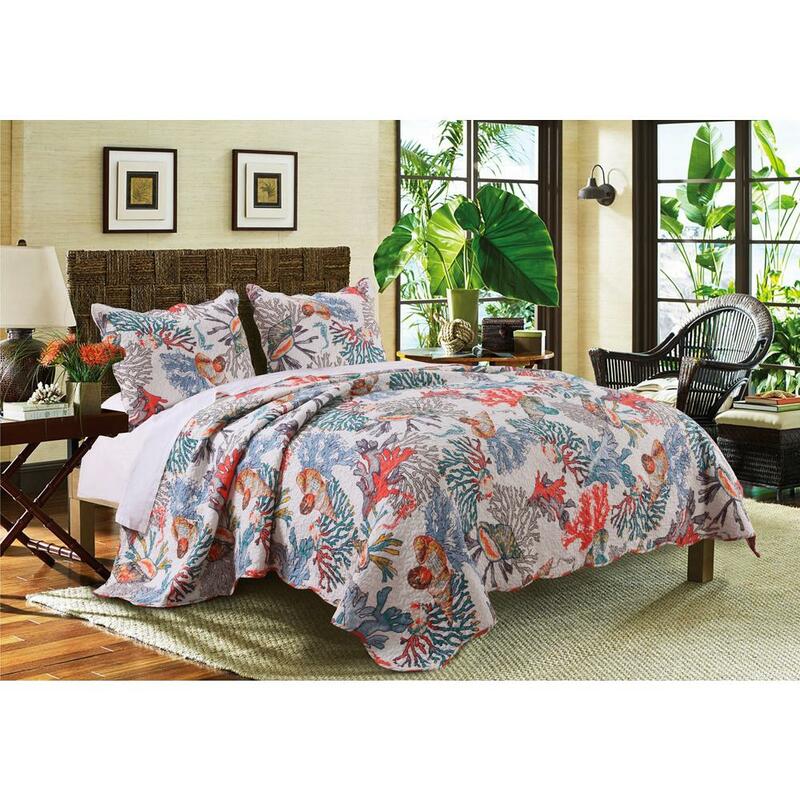 Look for bedding sets that mix and match different patterns for a three-dimensional look. 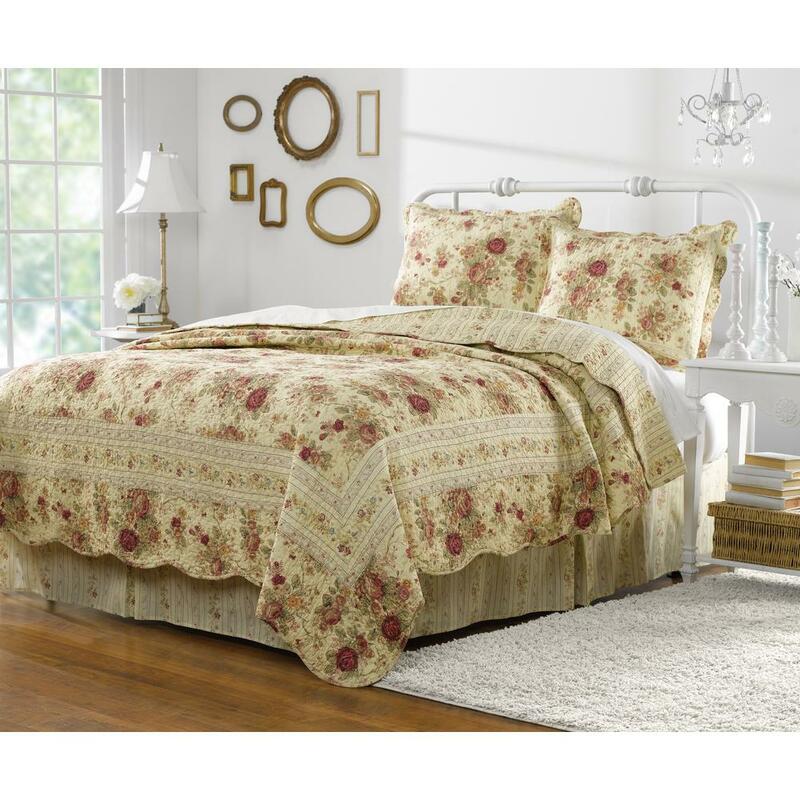 •	Texture: Choose a pin-tucked comforter to match your shabby chic style or a ruched bedspread for added dimension. Even if you know the colors and styles you want for your bedspread set, matching different linens can be time-consuming. 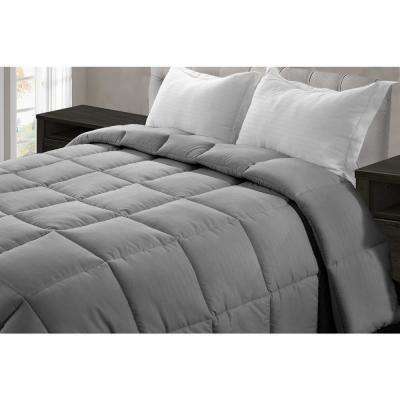 All-in-one bedroom comforter sets take the guesswork out of designing your bedroom. They also ensure a perfect match. You can always add your own throw pillows and blankets for a custom look.